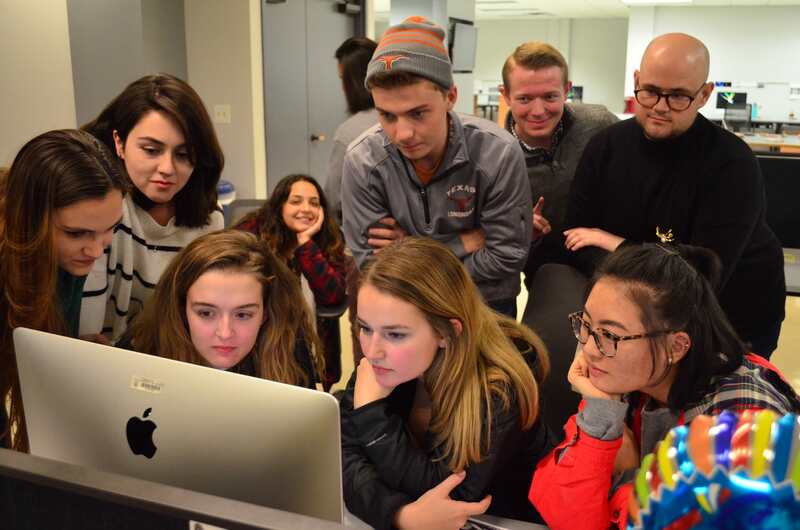 The Daily Texan has raised $ 8,065 from 8 gifts! 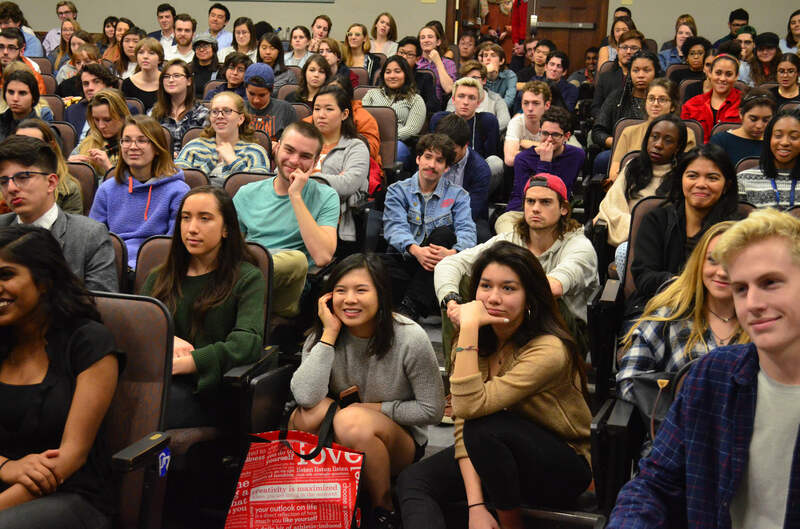 The Daily Texan is one of the largest and most award-winning college publications in the nation, and our alumni have won 14 Pulitzer Prizes. Our tradition started in 1900 and our collective staff members have reported every major news event since that time. 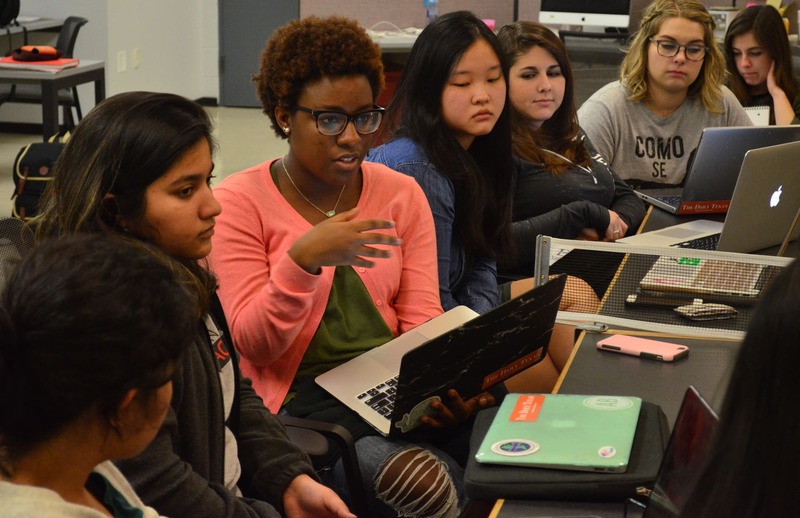 The Daily Texan is one of a handful of college media organizations that continues to publish daily in print and on the web. As you may have witnessed time and again, media business models find difficulty generating the necessary revenue to sustain publication in our digital world. 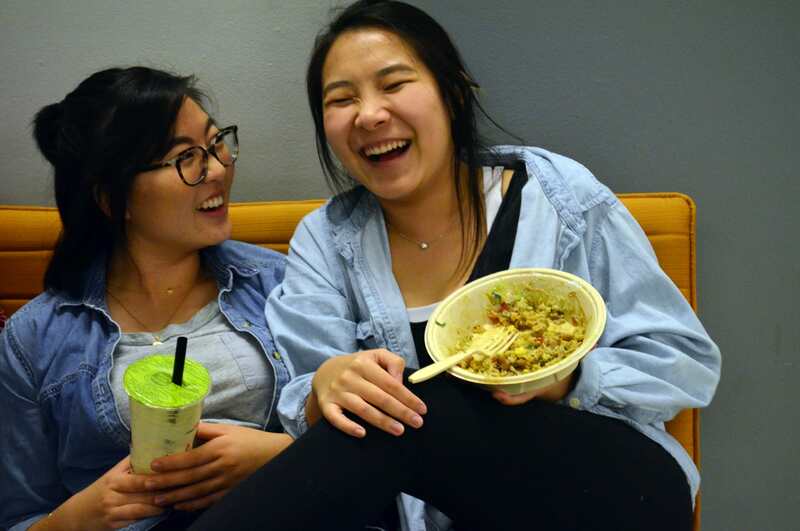 Our newspaper and professional staff work tirelessly to buck that trend so that over 300 students each semester may hone their skill in writing, reporting, editing, photography, social media, web, illustration/comics and video. Your donation will supplement our travel budget, allowing staff to travel to more games, conferences and events, or fund software licensing that allow our team to try new forms of story-telling. 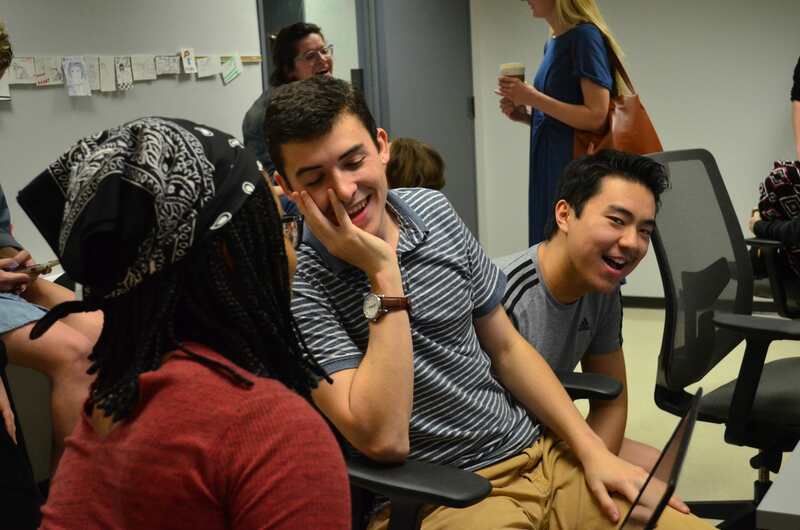 Your investment helps to keep our community informed, supports fact-based journalism and a student experience found nowhere else on these 40 acres.